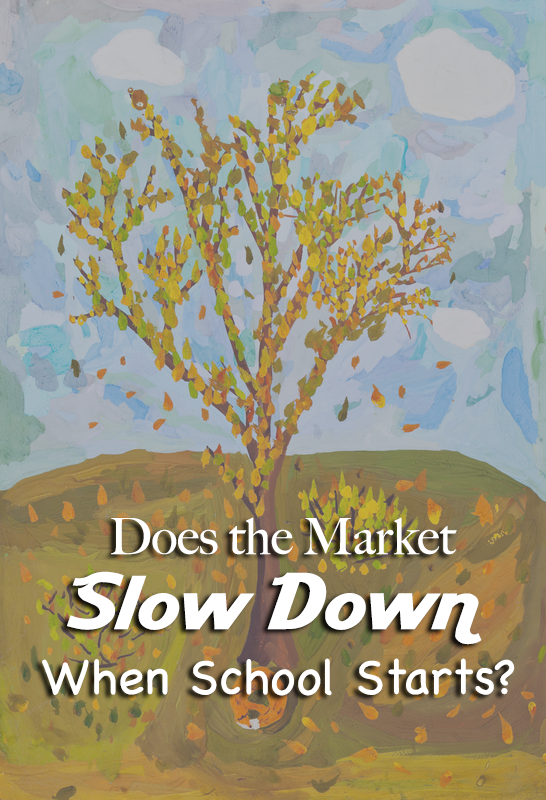 Does the Market Slow Down When School Starts? Is selling your home after school starts a good idea? 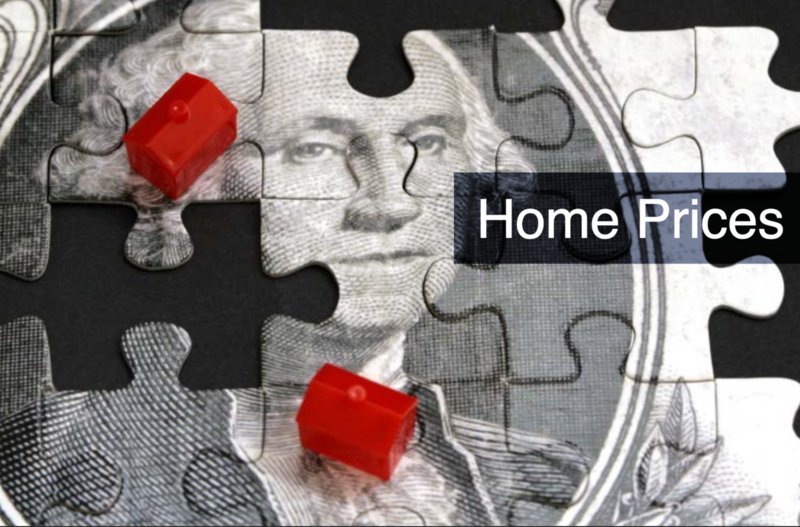 Spring is well known as the real estate market busy season all around the nation and there are reasons why this is so. For instance in Spring the weather is milder for moving, people are motivated to start fresh/make big overhauls in their lives, and the budding nature helps boost curb appeal to show homes in their best light. What about fall though? Is it still a good idea to put a home on the market in the fall especially if you are trying to sell your home quickly? Fact is the real estate market is active all year long. Homes are indeed bought and sold in every season of the year. Some seasons are of course more active in the real estate world than others but it is not impossible to get a home sold at any time of the year as long as you have the right marketing. Play to the strengths of your home and use the season you put your home up for sale to your advantage. For instance in fall do a little seasonal decorating to entice buyers to want to come inside and take a closer look. New Louisville Home sales numbers for September 2015 are out and home owners can celebrate. Louisville made significant gains in a number of areas including average price, days on the market, Home sales and pending sales. Meanwhile a new national association of realtors report for August 2015 says nationwide wide averages were down 4.8% in August 2015. Louisville home sales have been gaining steadily for much of 2015, the latest numbers show the average sales price in many areas of Louisville are up more than 8.5% from the same time a year ago. The average sale price increased from $183,500 to $199,355. That’s a significant gain for any town! There’s more good news for Louisville sellers and concerning news for Louisville area buyers. The days on market have decreased for the average home dramatically. Homes in hot areas of town (priced correctly and in good condition) were on the market 69 days in September 2015 84 days in September 2014 for a reduction of 17.86%.